Jervis Bay is approx 3 hours from Sydney and Canberra, it’s located in the Australian Capital Territory in Booderee National Park. 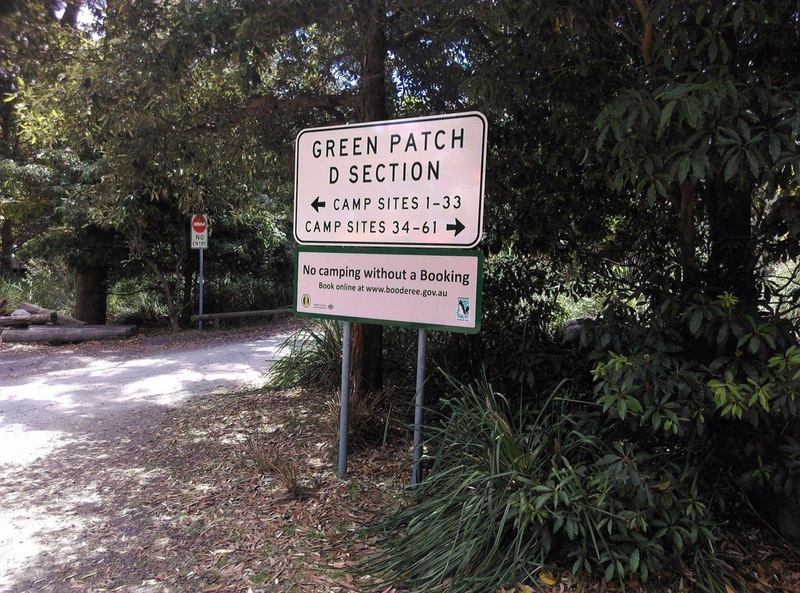 There are 3 campgrounds located in the national park, Green Patch, Bristol Point and Caves Beach, when we arrived at 11am on Sunday all 3 campsites were already full, luckily we’d booked online and reserved our spot at Green Patch Campsite. 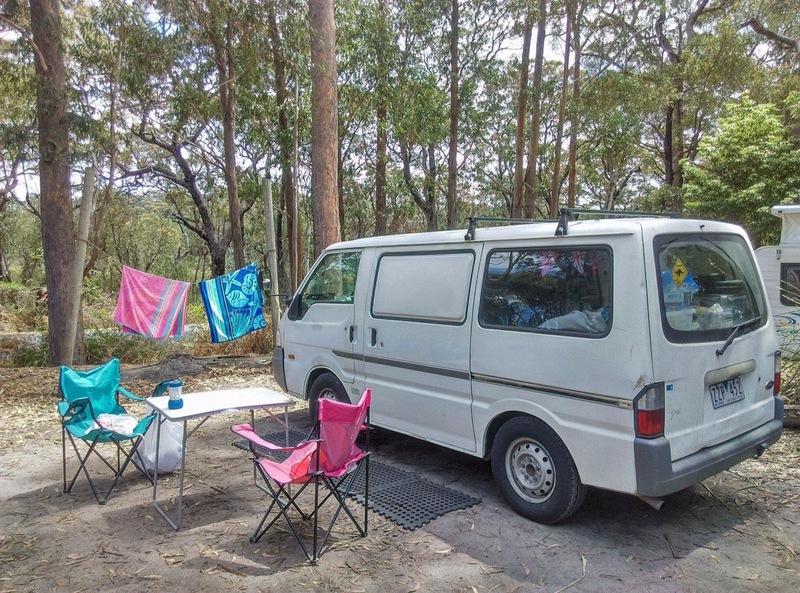 There are varying prices depending on how big your tent or campervan is, we booked a standard drive in spot and it cost $31 for the night which includes your national park fees. You could also book standard walk in spots for tents as well is large drive in and large walk in spots. Just before you reach the national park there’s an Aldi, BWS and Woolworths in Vincentia, where I’d recommend stocking up on anything you forgot. There’s a bottleshop and supermarket in Jervis Bay village but the prices are inflated. Once you get to the national park you pass through an office, as we’d already booked a campsite we were allowed straight through but if you were visiting for the day you have to pay $11 entry which was valid for 48 hours. 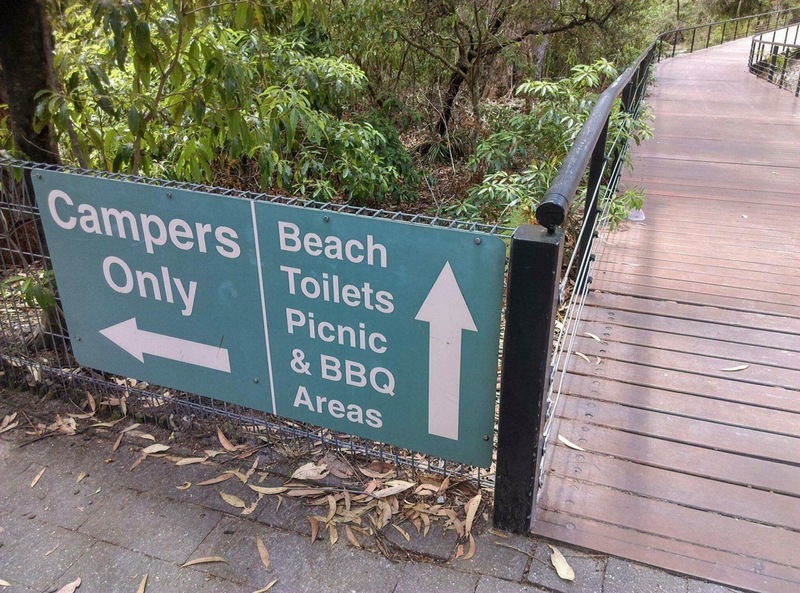 Green Patch is located 2km from Jervis Bay village, it’s got a large campground with toilets, showers and BBQs and there’s also a day area for day visitors with BBQs and a picnic area. 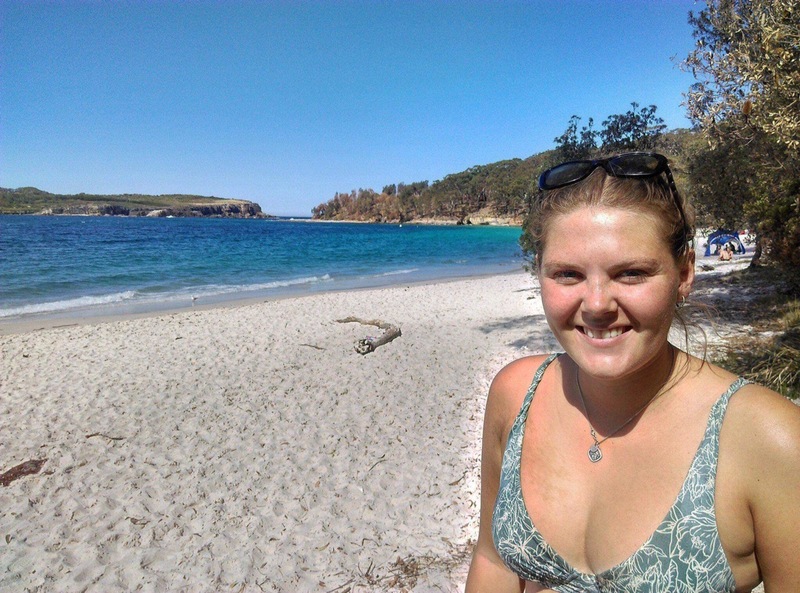 2 minutes walk from the campsite is the stunning beach with white sand and crystal clear water! When we visited the water was still a little bit cold but very refreshing after a while tanning. Other beaches to check out are Caves Beach, where dolphins can often be spotted. 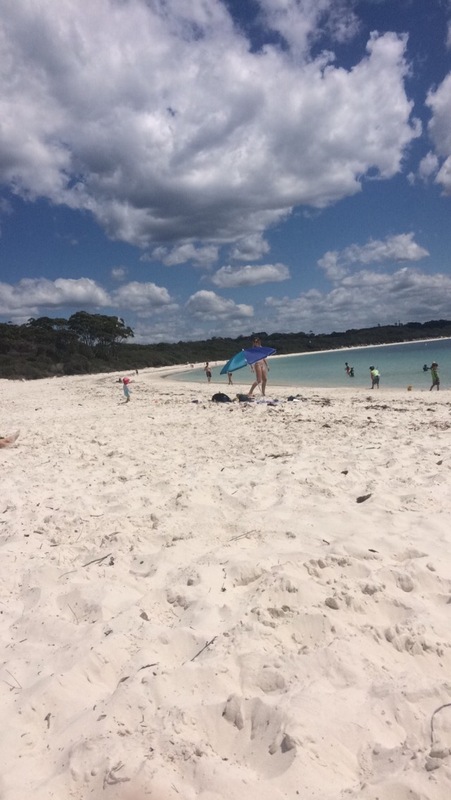 As well as Murrays Beach, at the end Jervis Bay Road you’ll come to a car park, from there its 0.3km walk to Murrays Beach which was a lot quieter than Green Patch.